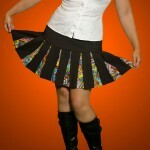 What is the perfect dress for Star Wars loving girls? 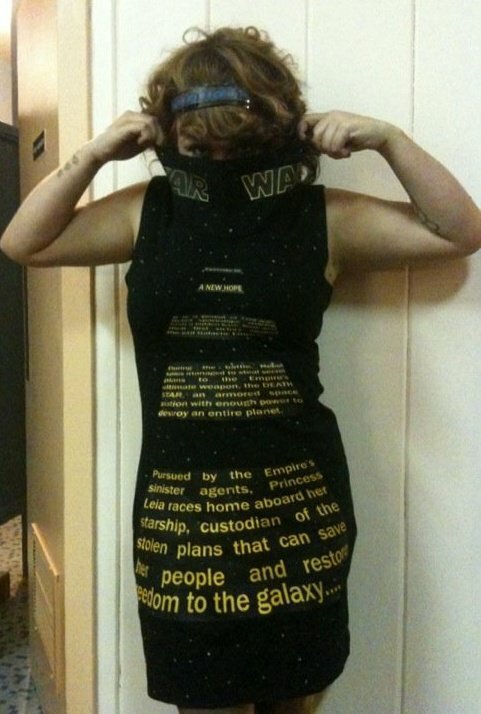 This Star Wars opening text scroll dress of course! 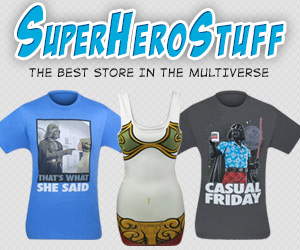 Star Wars loving cross dressing men might like it as well I suppose. 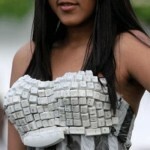 Sadly, I don’t know where this dress can be purchased but it might be the coolest dress I have ever seen. If anybody knows where this dress can be purchased, let us know in the comments because I know that a very large percentage of our readers are women and many would like to have a cool dress like this. I would like to point out that I find it interesting that you are really going to have to look at the chest to read the first part of the text. Just an observation. 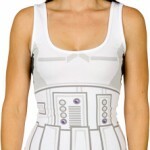 Make sure to pass this along to any Star Wars loving dress wearers that you know!